Annotations are the little pop-up screens you see when you’re watching a YouTube video. Until recently, they appeared cheap and spammy, making videos borderline annoying to watch. However, the annotation game has changed, and there are now many ways to annotate your videos that both please viewers and boost conversion rates. There is a difference between shoving a pop-up in your viewer’s face and presenting a message in a helpful and unobtrusive way. Imagine me trying to sell you a sandwich by attempting to stuff it in your mouth. Then, imagine that I offer you a sample of the sandwich and even recommend some other sandwiches you might like. Which method do you prefer? That's the difference between pop-ups gone wrong and those done right. Now, we have the tools to do it right every time. This article will demonstrate several effective ways to use video annotations and walk you through the process of adding annotations to your videos. Professionalize your videos. 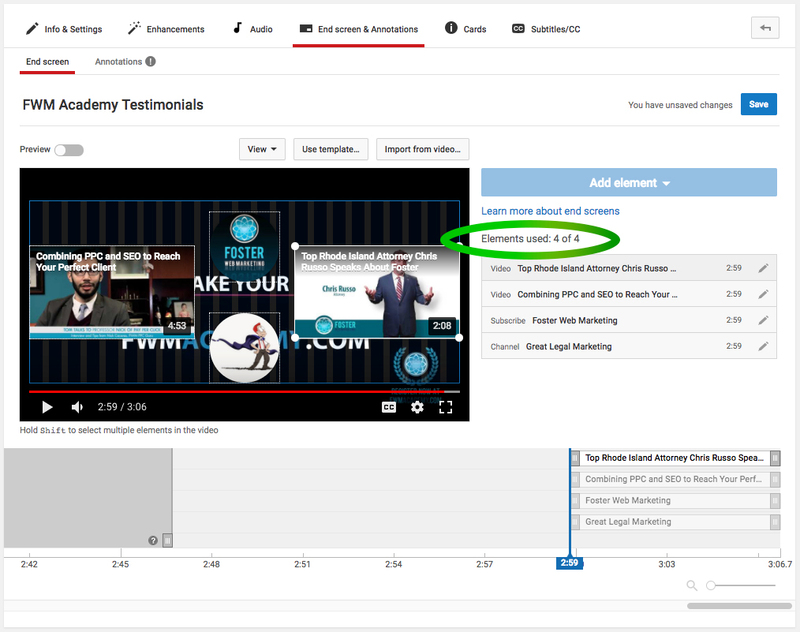 If you want to impress your potential clients, it is now in your best interest to implement annotations on every one of your videos. Yes, I mean every single one. Check out the annotations on this YouTube Rewind video—they have been implemented in a convenient and pleasing way. Watch for them at the end of the video. Add a "Subscribe Now" button. Adding a subscribe now button is a great way to encourage viewers to subscribe to your YouTube channel and continue to watch your videos in the future. In this adorable Kid Snippets video, a subscribe now button has been added at the end of the video. You'll notice that the channel's icon appears, and as you hover over it, the icon expands into a subscribe button alongside a short description of the channel. Link videos to one another. By placing annotations in a video series, you keep users engaged by giving them a simple way to view the next video in the series. A series of short videos is better than one long video, as short videos download faster to mobile devices and allow viewers to skip to the video that focuses on the information that's most important to them. This is the easiest annotation technique of the three mentioned here. 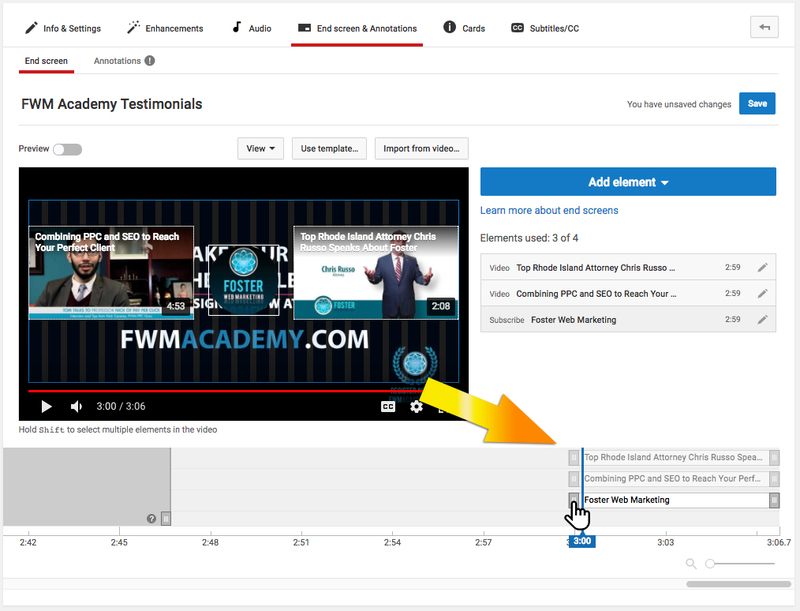 Now that you're convinced you need to add some tasteful annotations to your YouTube videos, we are going to show you how easily it can be done. In order to familiarize you with the process, this step-by-step guide will walk you through a basic, beginner’s annotation technique. Where you take your annotations from here is up to you—and we hope you take it far! Choose a video and make sure the file has been uploaded to your YouTube channel. 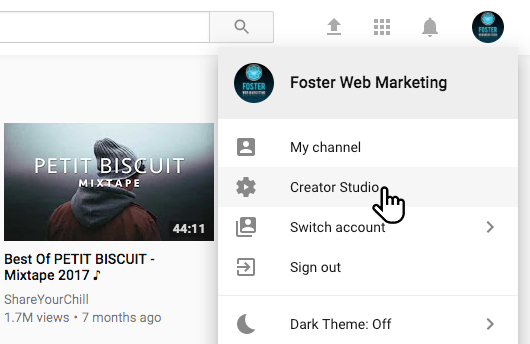 On your channel home screen, click the icon at the very top right of the page, then select “Creator Studio.” The drop-down is located at the top right, under your account's drop-down. 4. A new screen will open, and your video will automatically begin playing. When it reaches the point where you want to start your annotation, click pause. Alternatively, you can fast-forward to exactly where you want to add your annotation. 5. Click the "Add element” button. 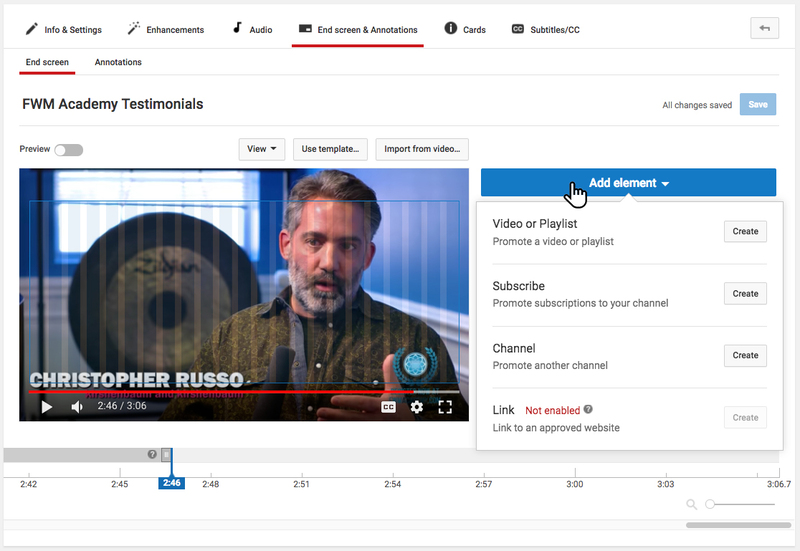 A drop-down menu will appear, displaying the annotation options: "Video or Playlist," "Subscribe," "Channel," and "Link” (which allows you to link to your website if you have at least 10,000 channel views). Click the annotation style you'd like to use, and it will be added to the content. *Note: At least one of your elements must be a video or playlist. 6. Select the duration of your annotation. 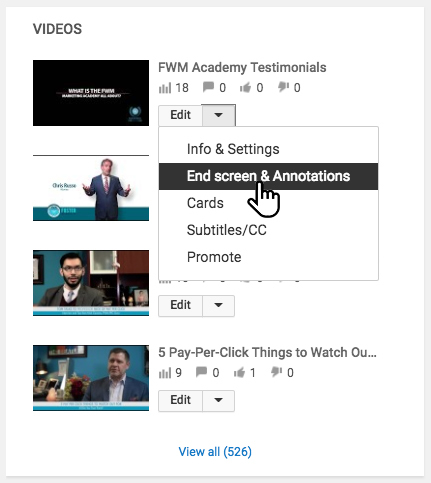 While there may be situations where you want your annotations to appear for a longer period of time (subscribe button), or you want another video to pop up, most annotations appear at the end of the video. For example, my video ends at 3:06, but all of the content is finished at 3:00. Therefore, I chose to have my video annotations and subscribe button appear from 3:00 - 3:06. This allows the viewer to see all of the content without any of the video getting blocked. This, of course, means you want to leave some time at the end of your videos for these annotations. 7. Add up to four annotations. Now that you have the hang of adding annotations, feel free to use any other annotations that you wish. For the sake of this example, I added two video links, a subscribe button, and a link to another channel. It is typical to include up to two videos and a subscribe button. 8. Save Your Changes. Click “Save” to implement the changes you've made. At this point, it's a good idea to go back and look over your new and improved video. If you want to change some of your annotations, just repeat the process outlined above. I feel like a broken record saying this, but here goes: do not create an annotation and walk away. If you don't go back and check the effectiveness of your annotations, all you've done is waste your time. And as a busy professional, I'm guessing you don't have time to waste! If you'd like help either choosing the best annotations or annotating your videos, call 888-886-0939. I love helping people make the most of their YouTube videos!